JOIN THE MOVEMENT TODAY BY SPONSORING A YOUNG PERSON IN A JUVENILE JUSTICE FACILITY TO RECEIVE FRUIT. MAGAZINE FOR AN ENTIRE YEAR! Sponsor 1 youth at $20, 10 youth at $200, 20 youth at $400 or an ENTIRE FACILITY at $2,000! 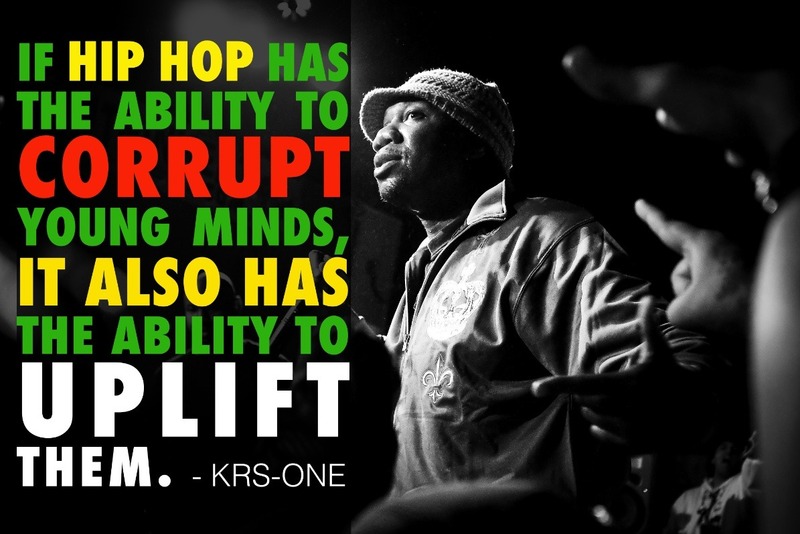 Hip Hop Culture is now the largest influence in the lives of over 80,000 kids growing up in the juvenile justice system annually – with 70% headed for prison. These youth are 3X more likely to commit suicide and only 23% will graduate from high school. Most of these kids are suffering from serious mental health issues from past traumas. These are kids who made bad choices while trying to cope and survive. 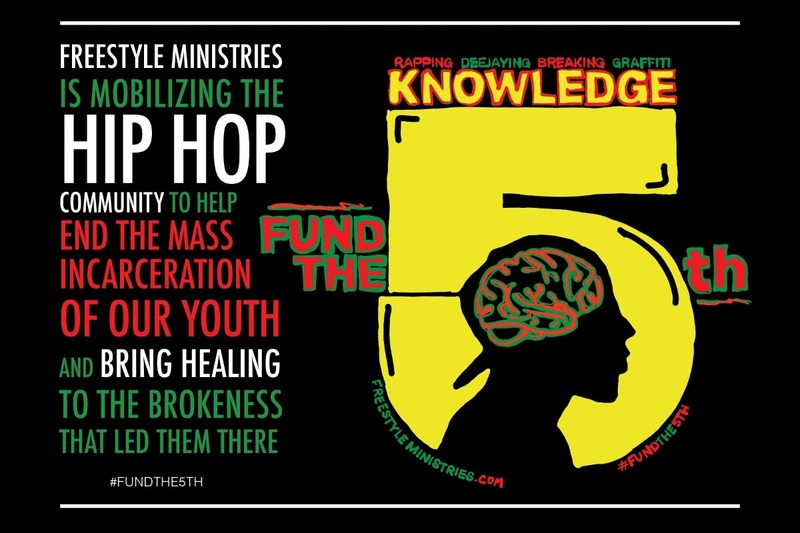 This movement is uniting the Hip Hop Community to bring life-changing KNOWLEDGE to young people who are caught in the system to help them break free and use their God-given gifts and talents to be a voice for change in their generation. FRUIT. magazine is a faith-based publication of FREESTYLE MINISTRIES , designed specifically to educate, equip, and inspire these youth towards a brighter future. We provide gang, drug, mental health, and human trafficking education, inspirational articles, devotionals, featured music artists, positive book and music reviews, wholistic resources, and we publish the artwork and writing of our readers. Magazines are distributed to various juvenile justice facilities across the country and our vision is to provide them to EVERY facility in the U.S. To learn more about FRUIT. magazine or to view previous issues CLICK HERE.